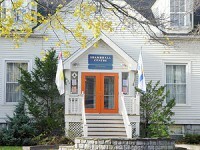 New to the Halifax Shambhala Centre? Start here. 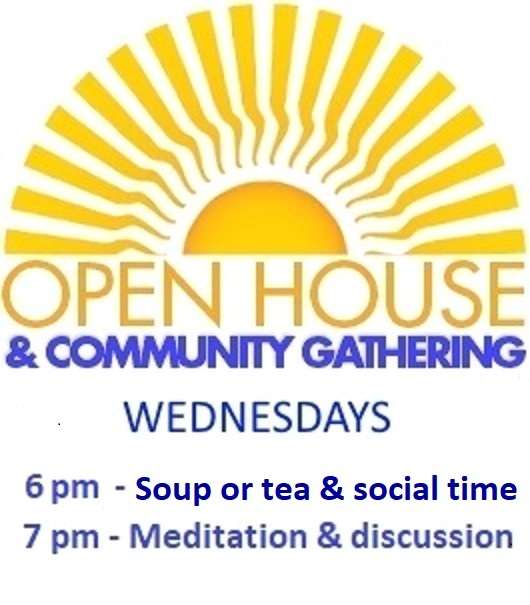 *Please note: for Open House, soup will be served for the 1st and 3rd Wednesday’s of the month only. The other Wednesdays, will include cookies & tea during the social time. Many of our community have seen in the news or heard that the worldwide Shambhala community is going through a very challenging time. Learn more. Here at our local Halifax Shambhala Centre, we are still committed to offering teachings on meditation with the view of fundamental worthiness, and goodness. 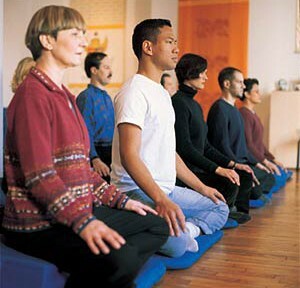 During this time, the Halifax Centre offers support to the community and continues to offer classes, retreats, and meditations. Please look at our schedule for upcoming introductory programs or come by to visit. 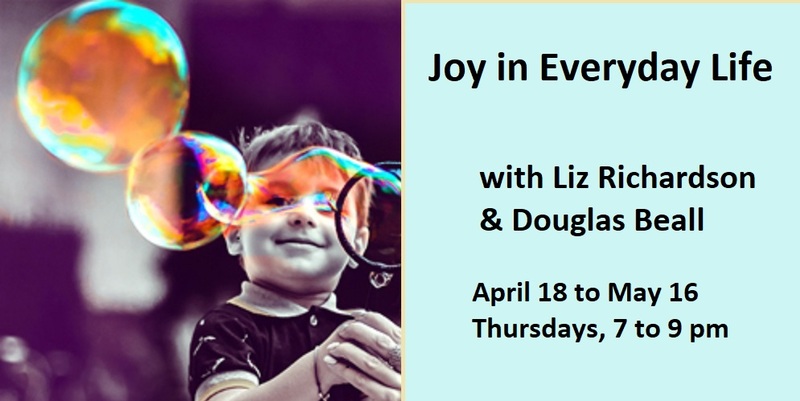 Open House & Intro to Meditation ~ All Welcome!